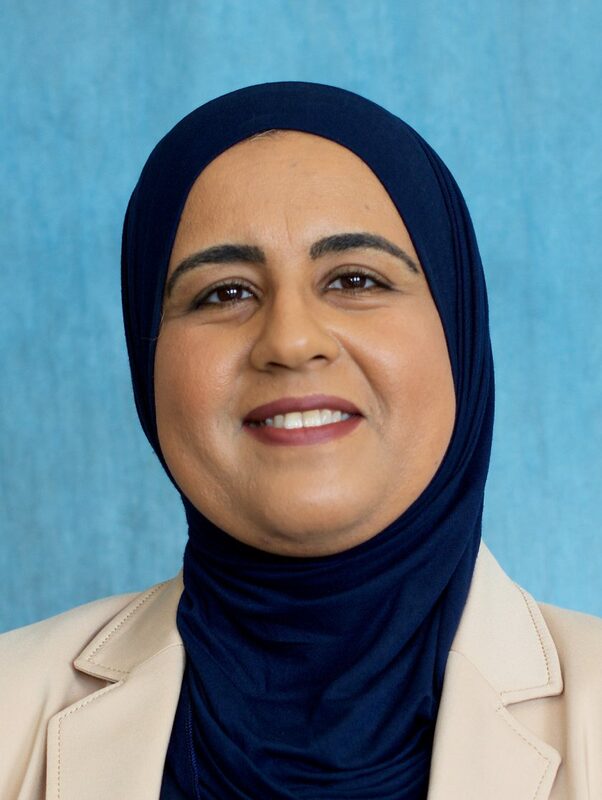 Rania Hussein has over 10 years of work experience in higher education where she developed and taught courses at all levels in electrical engineering and computer science. She worked as a research engineer at the Walt Disney Company where her focus area was data mining and sentiment analysis of the social web as well as exploring gamification to increase web presence and customer engagement. Rania’s current research interest is on embedded systems, image processing, and machine learning. Rania has a solid experience in leadership serving as a board member or executive director to non-profits to promote diversity and the social/educational development of women and youth. She has experience in starting new initiatives as well as marketing, fundraising, and public relations. Rania has a record of high ratings from her students, and was a finalist for the distinguished teaching award at UW Bothell in 2017.